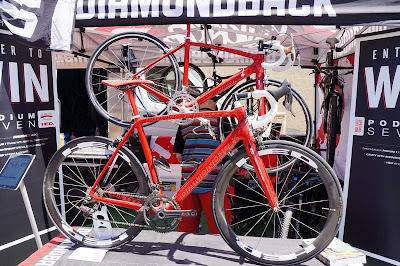 Diamondback is working to gain recognition for their road bikes. 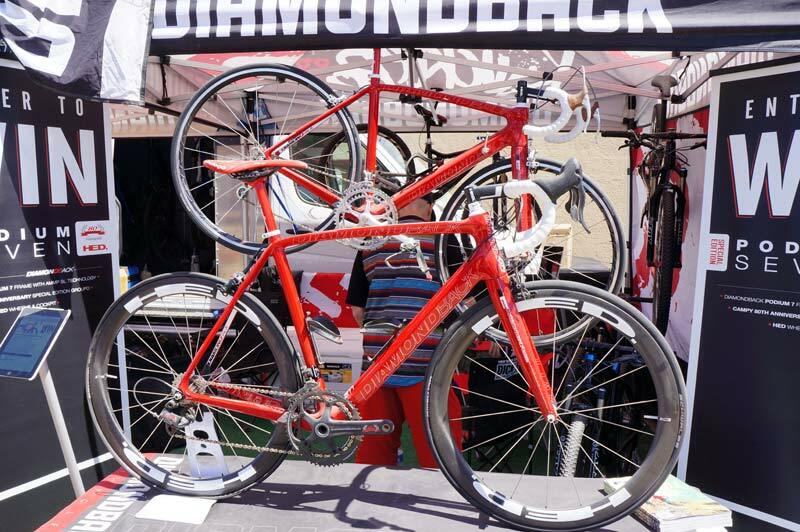 Towards that effort they have a drawing for a Diamondback Podium 7 with a full Campagnolo 80th anniversary gruppo + HED wheelset. You'll have to go to Facebook here. Entries accepted until August 1, 2013.